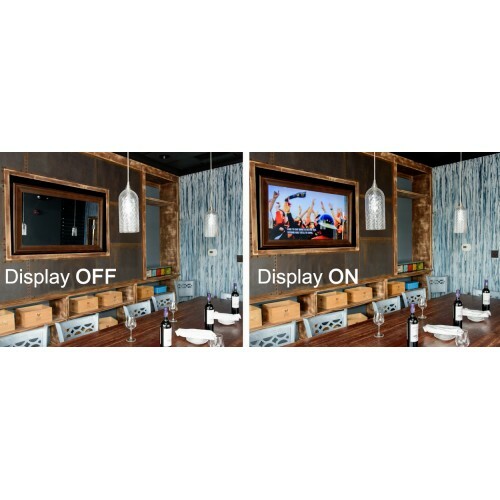 MirroView™ 70/20 is a highly reflective, hard pyrolytic coated glass and digital display mirror. Suitable for use in the home, office and commercial locations. For bright, natural light locations such as open lobbies and highly glassed areas we recommend Mirroview 50/50. The TV brightness is double that of Mirroview 70/20, critical for quality display in highly ambient light environments. 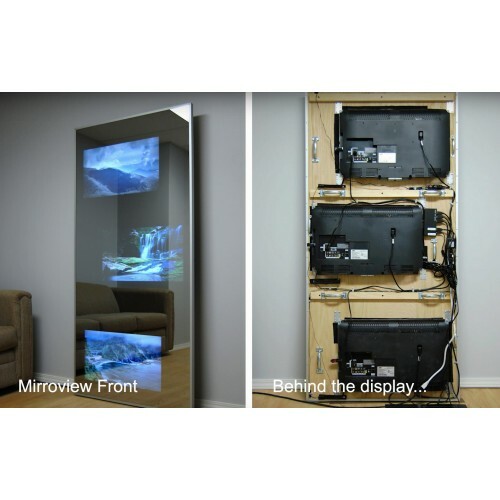 MirroView™ 50/50 is a highly reflective coated glass and digital display mirror. Suited to bright, n..